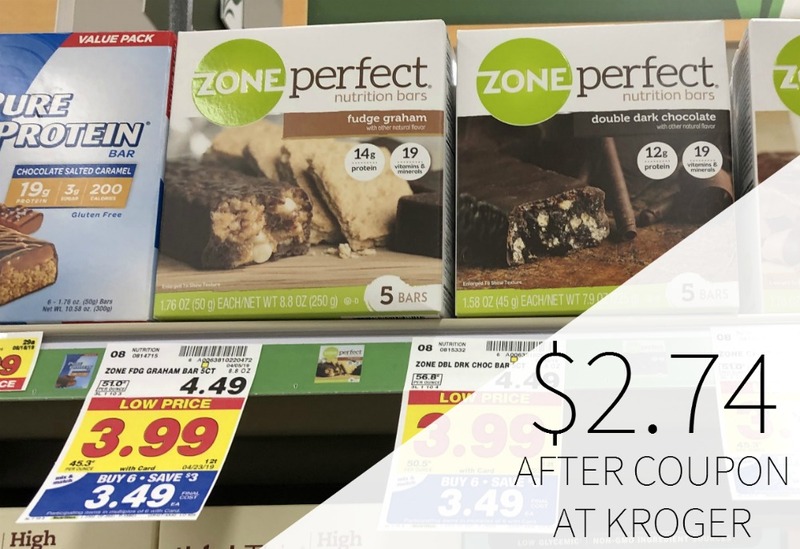 You can get Zone Perfect Multipack for only $2.74 each at Kroger after coupon and mega savings. That’s just 55¢ per serving…great price! 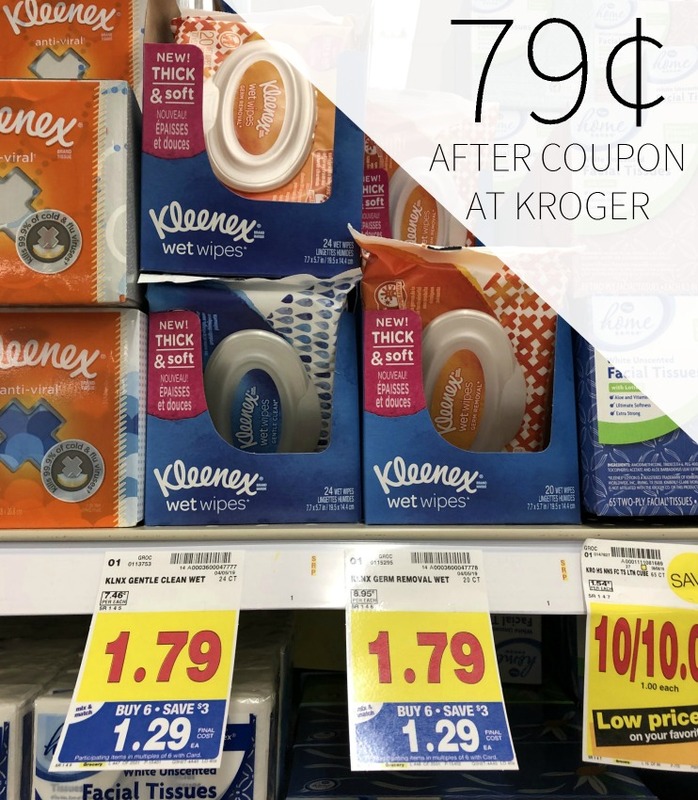 $2.74 each after coupon and mega. You have nutrition goals. We’re here to help you reach them. Our mission is to make your nutrition journey easier with products that are satisfying, sensible, and purposeful.